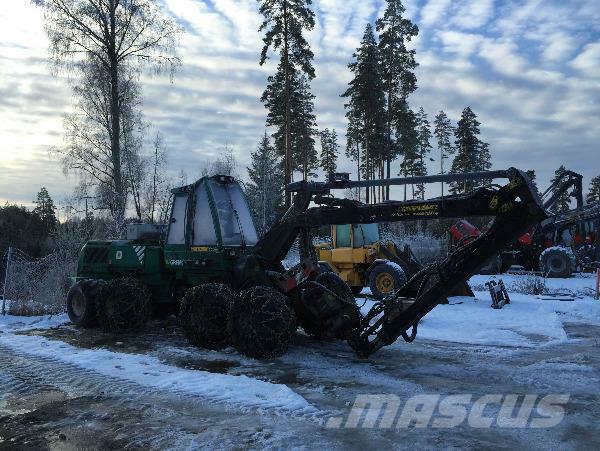 You are here: Mascus USA > Forestry equipment > Harvesters > Gremo > Gremo 1050 > Gremo 1050H For spare parts.. Videos of Gremo 1050H For spare parts.. Brand / model Gremo 1050H For spare parts..